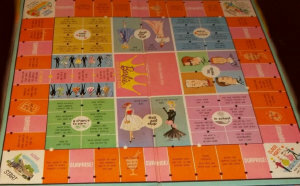 Vintage Games, Records, and Unusual Items! 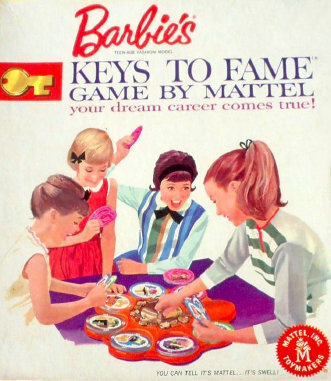 Barbie's Key's To Fame Game (1963). 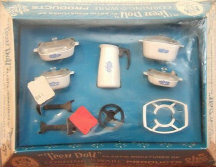 Oh the memories! 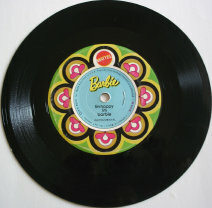 This was under my Christmas Tree in 1966! 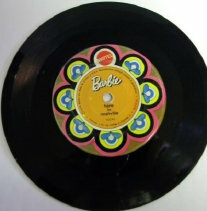 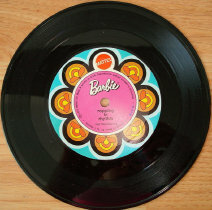 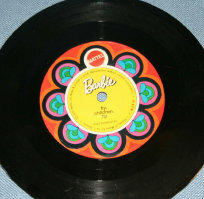 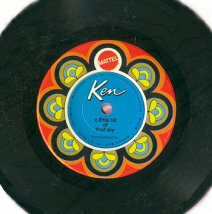 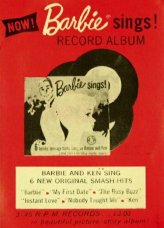 Barbie Sings (1961) Also shown is the insert that came inside the album. 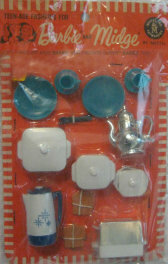 Carnation Instant Flavored Malted Milk. 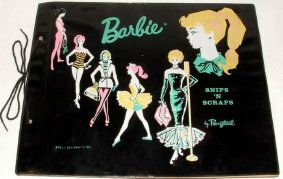 Send in the back label and $1.75, and you received a Bubblecut Barbie doll complete with swim suit, shoes, earrings and stand. 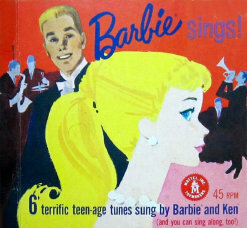 And you even got a catalog offering 40% off select Barbie outfits! 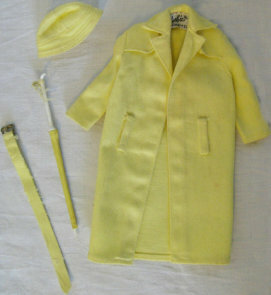 Can I have that offer today please!! 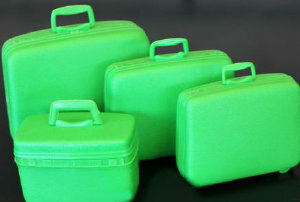 This Samsonite Luggage Set came in several colors for Barbie, but lime green was certainly a rare one! 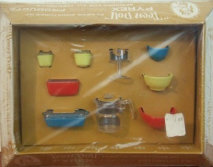 Blog Article: Pyrex & Corning Ware....who would have thought!